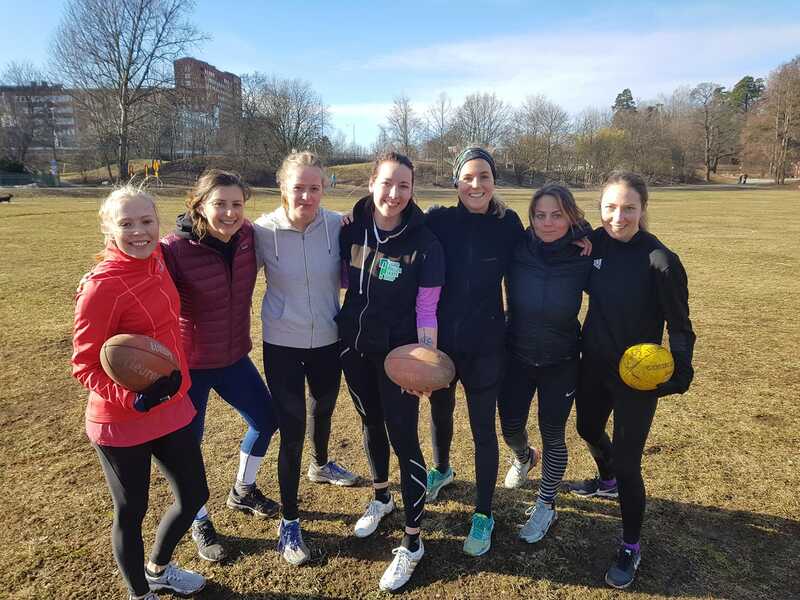 On Saturday 16th March history will be made with the first practice match for the newly formed Stockholm Women’s team. AFL Sweden is excited to announce it has reached a sponsorship agreement with Mundus International for the 2019 season! Mundus International provides news and analysis of Sweden in English. AFL Sweden in it’s continuous development of high performance football has recruited a head coach for the men’s national team the Elks.